Scarlet Bindi - South Asian Fashion and Travel Blog by Neha Oberoi: Perfect Diwali Gift! I think I've found the perfect Diwali gift! 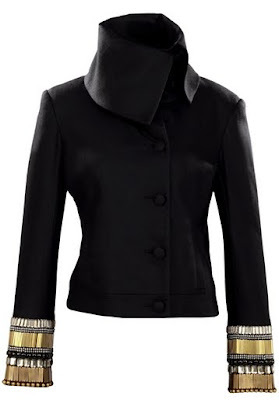 Check out the Sass and Bide jacket below. Would go great with my new dark denim skinnies!